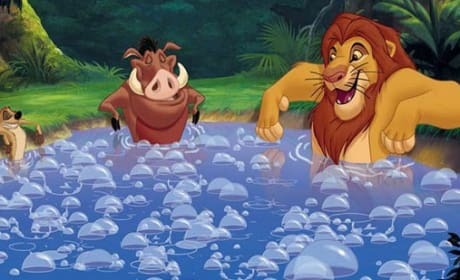 The Lion King lands on Blu-Ray and it is simply brilliant. The new Lion King Blu-Ray contains a slew of extras and is a must buy for the video collection. Sugar Ray Leonard served as the fight coordinator for Real Steel and tells us all about it. Leonard talks his favorite fighting films as well as how fight ready star Hugh Jackman was when he trained him. Puss in Boots has released three new images. 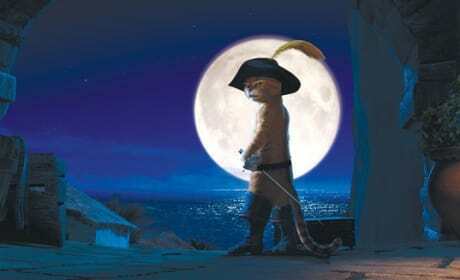 Puss in Boots arrives in theaters October 28. George Clooney sits down with Movie Fanatic to talk The Ides of March at the Toronto Film Festival. 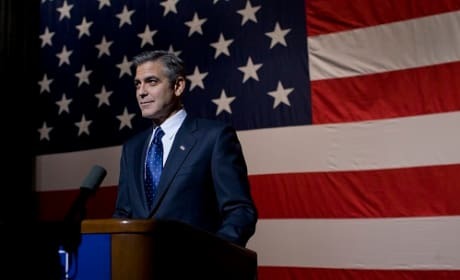 Clooney not only stars in The Ides of March, but also directs. 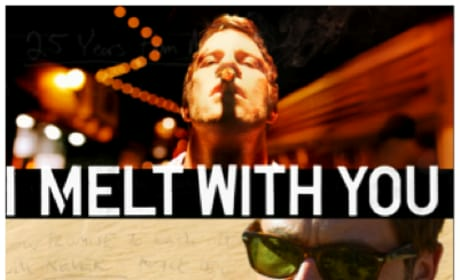 Jeremy Piven and Rob Lowe star in I Melt with You, and the trailer has just premiered. The story follows four friends who gather for a reunion that takes a suddenly dark tone. Arrested Development is back. Ron Howard confirmed that Arrested Development will return to TV, then a big screen film. 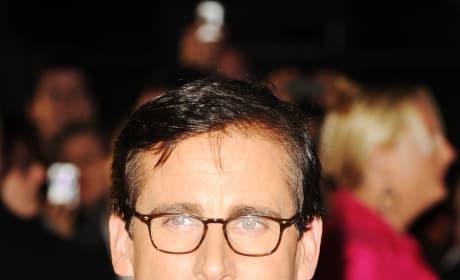 Steve Carell is preparing to go dark. The comedic actor will take on his most serious role in Foxcatcher. The Lion King is now one of the top 10 highest grossing films domestically of all time. 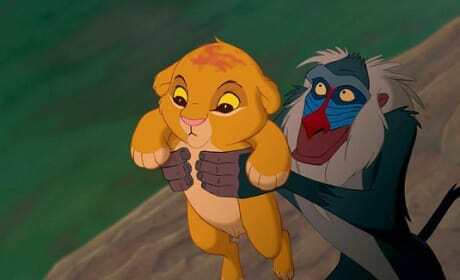 The Lion King surpassed Spider-Man to take the number 10 spot on the all-time box office top 10. Mission Impossible 4: Ghost Protocol has premiered its IMAX poster. 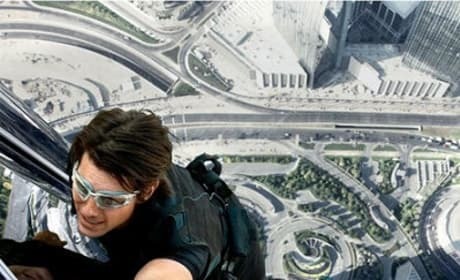 The Mission Impossible 4 IMAX poster shows Tom Cruise climbing the world's biggest building. Bucky Larson: Born to be a Star features a slew of hysterical quotes. We have compiled the best Bucky Larson quotes for your quoting enjoyment. 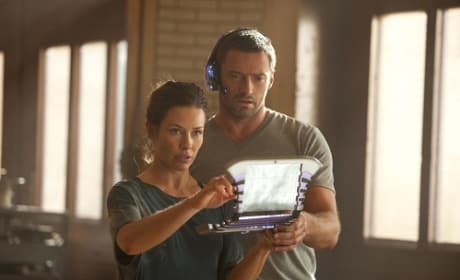 Hugh Jackman dishes Real Steel and how he made it to the top of his profession. Jackman also lets us in on the future of Wolverine and filming Les Miserables with Russell Crowe.